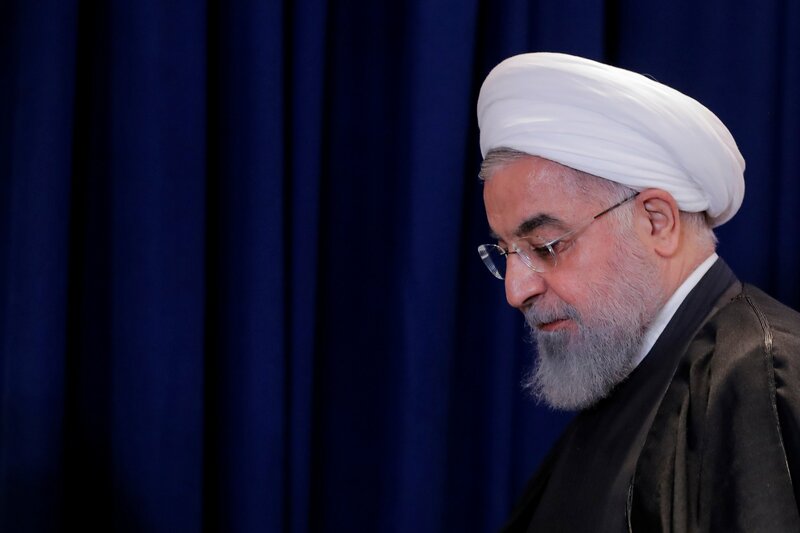 Despite tough rhetoric regarding the reimposition of sanctions against Iranian oil, U.S. officials are reportedly conceding that some exceptions will be made for allies and other countries. The Trump administration plans to grant waivers to eight countries, allowing them to continue buying Iranian oil under the agreement that they reduce their imports. South Korea, Japan and India are among those that will be granted exceptions, with Chinese and U.S. officials still hammering out negotiations, according to anonymous administration officials who spoke with Bloomberg. It is not yet known which four other countries will be given waivers. Secretary of State Mike Pompeo is expected to announce more details Friday. “The waivers granted to these eight countries show that the market needs Iran’s oil and it cannot be pulled out of the market … I don’t know whether these waivers are permanent or temporary,” said Iran’s Deputy Oil Minister Ali Kardor said on state television. However, analysts predict the waivers will only be temporary. “The U.S. may use waivers to slow-walk implementation, but these will not apply indefinitely,” said Clayton Allen, a vice president with Height Securities. The potential reimposition of U.S. sanctions will likely not have as strong an impact as last time. Before the Obama administration reached a deal with the Iranian government, sanctions were supported by both the United Nations Security Council and the European Union. The EU has pledged to give Iran tens of millions in aid as means to withstand the U.S. embargo. Secondary sanctions against Iran are set to go into effect Nov. 5.